Metasploitable - Metasploitable is an intentionally vulnerable Linux virtual machine. This VM can be used to conduct security training, test security tools, and practice common penetration testing techniques. In this Guide, I'll show you about how to setup metasploitable lab in Vmware Workstation. 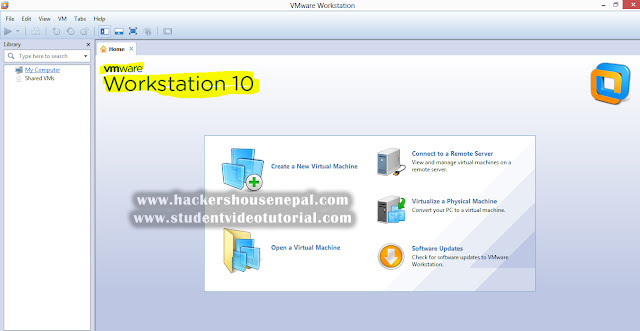 1) Initially Install Vmware Workstation in your system. 2) Open Vmware workstation. Below I'm sharing my screenshot. 3) Click on OPEN A VIRTUAL MACHINE. Go to location where your downloaded metasploitable file is placed. And Locate and Open METASPLOITABLE.VMX. Screen like below will appear. 4) In Device section of image, you are seeing Memory assigned 512 MB, N/W Adapter NAT, e.t.c. These can be altered as per our requirement. For now, let it be. Do not change anything. I'll guide you on this later, when it is required. 5) Click on "Power on this virtual machine". Many a kind of pop up, dialog box will be shown. Just keep on clicking OK, or Don't show this again and move on. Like image below. 6) Select 'I Copied it' in next dialog box. 9) Bingo ! You're in. Done Setup. 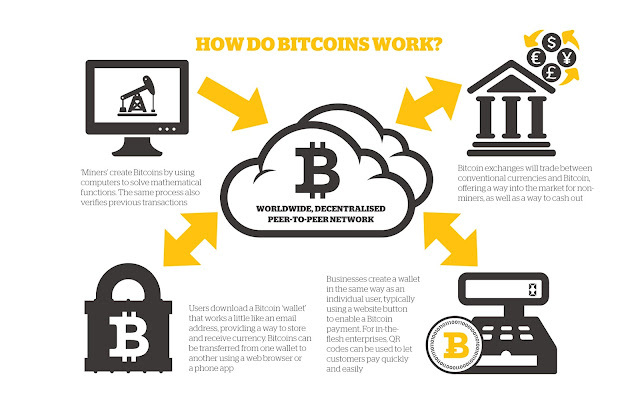 Look at image below. We will do other stuffs here, in next guide. That will be Guide 2.